Sgt. Betsy Brantner Smith retired in 2009 as a 29-year veteran of the Naperville, IL Police Department. Beginning her career as a police dispatcher at age 17, Betsy became a police officer four years later and has held positions in patrol, investigations, narcotics, juvenile, hostage negotiation, crime prevention and field training. She received her four year degree from Western Illinois University in 1991, and was a class officer and graduate of the Northwestern University Center for Public Safety’s School of Staff and Command in May of 2001. As a sergeant, she supervised her department’s K-9 Unit, served as a field training sergeant, recruitment team sergeant, bike patrol coordinator, Crowd Control Bike Team leader, and supervisor of the Community Education/Crime Prevention Unit. Betsy served on the Elderly Services Team, the Crisis Intervention Team, and was a proud founding supervisory member of NPD’s Honor Guard Unit. 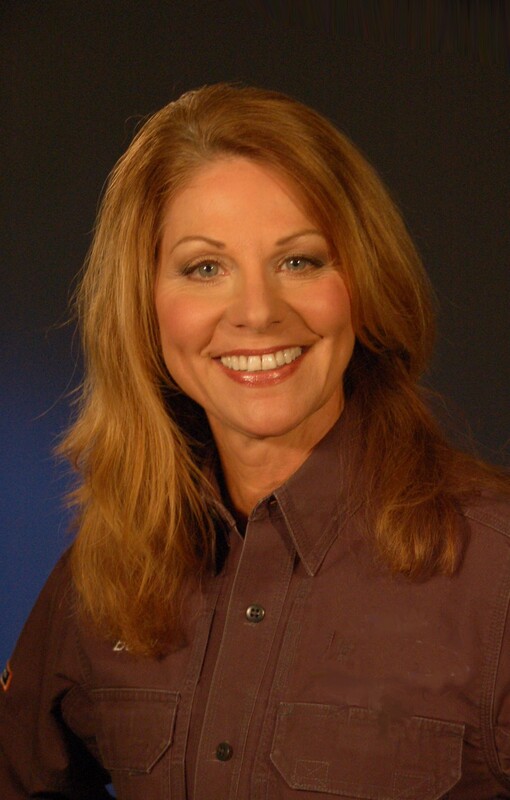 From 1999 – 2003 Betsy hosted various programs and was a content expert for the Law Enforcement Television Network (LETN), is currently an on-air commentator and advisor for the Police One Academy and was a featured character in the Biography Channel’s “Female Forces” reality show. Betsy also serves on the Board of Directors for Safe Call Now, an organization dedicated to providing confidential support resources to first responders. She has been a law enforcement trainer for over 20 years and was a content expert and senior instructor for the Calibre Press “Street Survival” seminar from 2003 through 2012. Betsy is a popular keynote speaker at conferences and events throughout the United States, Canada and around the world. Since 1995, Betsy has authored hundreds of articles for law enforcement, government and civilian publications including Police Marksman, Law and Order, Police Chief, Law Officer, PoliceLink.com and LawOfficer.com. She served on the advisory board of Police Marksman magazine and is currently a featured columnist on both PoliceOne.com and Officer.Com. Betsy is the creator of the only course of its kind for women in law enforcement, “The Winning Mind for Women” and is the owner of Dave Smith & Associates’ Winning Mind LLC. Together, Betsy and Dave develop and instruct cutting edge courses through Winning Mind Seminars and travel extensively, bringing their inspirational messages throughout the world. Betsy can be reached through www.pg-ti.com or through her website at www.femaleforces.com and you can follow her on Twitter as @SgtBetsySmith. Men & Women Are Different, But They Can All Be Great Cops! Posted on August 30, 2011, in All Speakers, Betsy Brantner Smith. Bookmark the permalink. Comments Off on Sergeant Betsy Brantner Smith (ret. ).